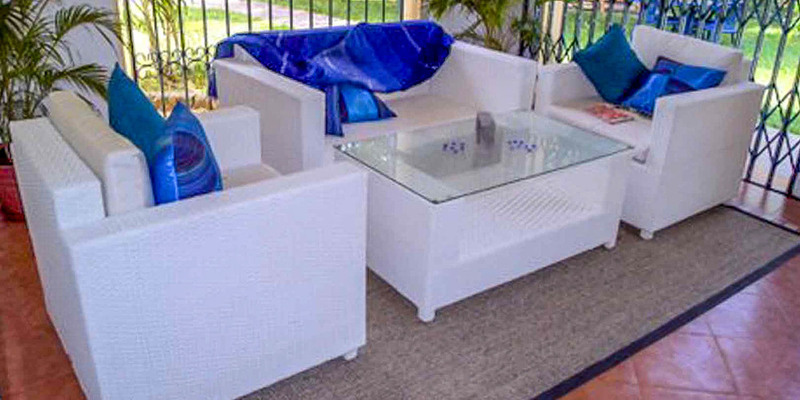 Exclusive gated community of eight thoughtfully designed units around communal gardens and pool. With coastal living in mind, indoor spaces flow onto generous shaded verandas, each overlooking a spacious communal landscaped pool area. Ideal for year round occupation or an easy to maintain holiday home. 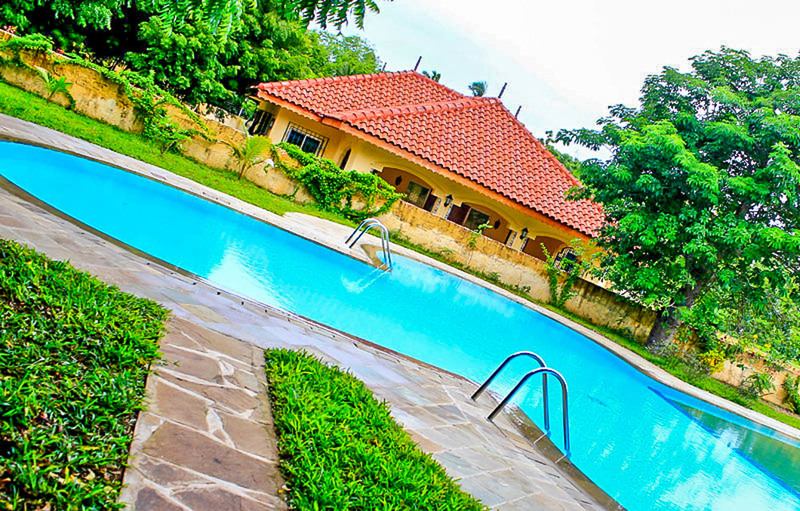 The eight villas are the maximum that the compound will ever have built on it, assuring investors of an exclusive development with standards guaranteed. The management of the complex will revert to the owners' residents association once all the villas are sold and the service charges are presented at cost and choice of suppliers and service requirements, ultimately, will be that of the owner/residents. Each home is well laid out with two double bedrooms either side of the living/dining area, each with an en-suite bathroom. A third bedroom and bathroom at the back of the house can be used for extra visitors. It would also make an excellent study. A guest cloakroom off the main room, and a staff lavatory at the back of the house, mean that your staff bathrooms remain private. The fully fitted kitchen with granite worktops can be accessed from both the dining room and the back of the house. A washing area (traditionally known as the 'dhobi' leads off the kitchen. Security has been considered throughout. Within this walled and gated community, there’s only one controlled entrance, fully protected by electric fencing. Windows are barred discreetly and verandas can be shut off at night. In addition, all bedroom doors and the outside kitchen door are fitted with high quality steel. If there’s a need for a personal alarm, provision has been made for private panic buttons. In the event of a power outage, a back-up generator provides power to the essential circuits.